Invitations to the 2019 USAWR Selection Camp were issued yesterday and close to 40 athletes will be vying for a spot on the 2019 Training Squad. 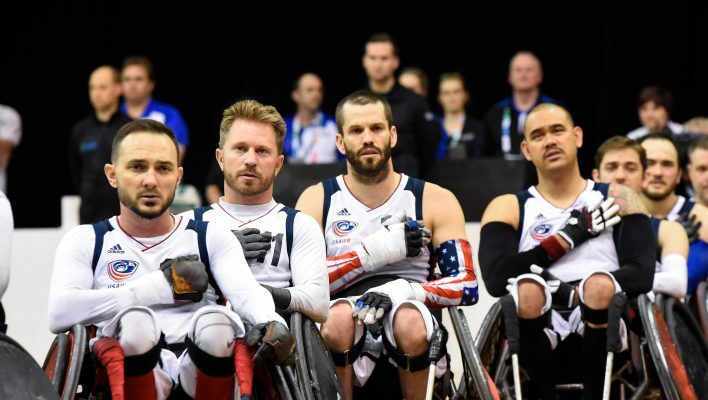 On this #GivingTuesday, please help support their dream as they fight for a slot to compete for USA Wheelchair Rugby. Click here to give and thank you for your support!